Welcome to Core Connection Studios LLC! 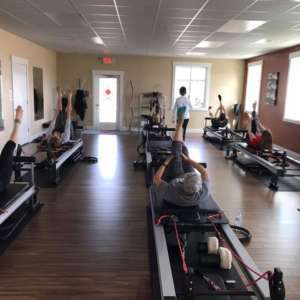 Welcome to Helena’s brand new premier studio for private and group Pilates classes! 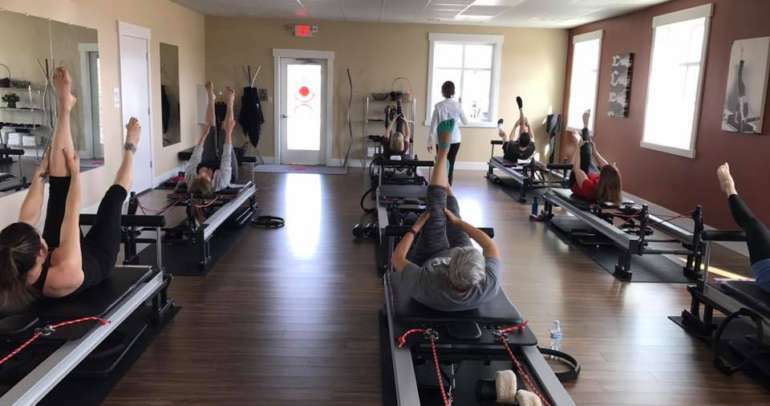 Pilates practice extends beyond the reformer and past the classroom. Here you’ll find resources that provide a deeper understanding of movement for fitness and daily living as well as healthful advice for improving overall well-being. 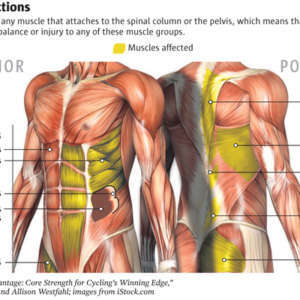 What Is My Core, and Why Is Core Strength Important? Bernie on Welcome to Core Connection Studios LLC! Shelley on Welcome to Core Connection Studios LLC!